There wasn't much editing done to this season as opposed to the other two since it was fundamentally perfect. I just ripped it and converted it since I had done the other two so figured what the heck. Non-HI. Please rate if you enjoy them! There wasn't much editing done to this season as opposed to the other two since it was fundamentally perfect. I just ripped it and converted it since I had done the other two so figured what the heck. HI release. Please rate if you enjoy them! The ones by poisedimpulse65 corrected and resynced. Season 1 of "[Furi] Avatar - The Last Airbender [720p] (Full 3 Seasons + Extras)"
Cocok untuk semua BluRay, Manual Translating. Manual translate. Kalau ada yang salah, mohon dimaklumi. Jangan lupa komen atau vote jika suka sub ini. Selamat menonton. Trims! Manual translate. Kalau ada yang salah, mohon dimaklumi. Jangan lupa komen atau vote jika suka sub ini. Trims! Manual translate. 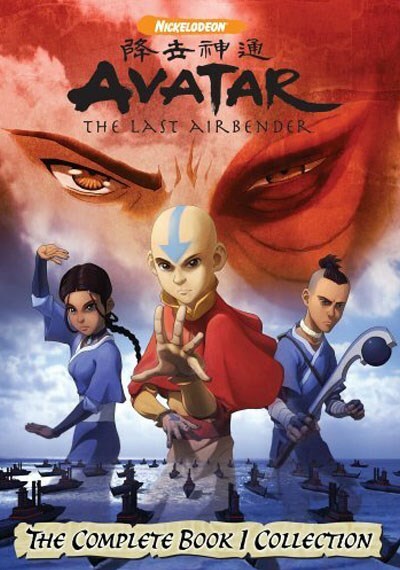 Cocok dengan yang ada di Indowebster (search: foxter the last airbender). Jangan lupa komen atau vote jika suka sub ini. Selamat menonton. Trims! Perfectly resynch'ed from Y051A's subs. Please vote Good & enjoy..
Toàn bộ quyển 1. Không encode dưới mọi hình thức!